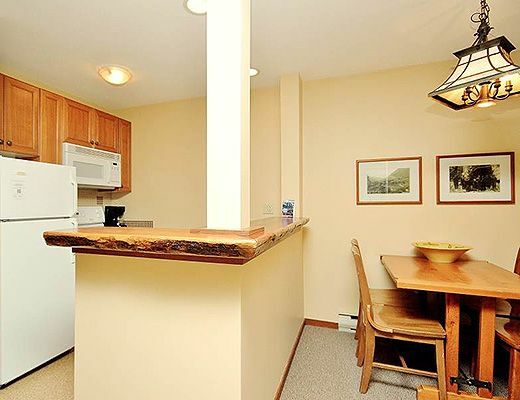 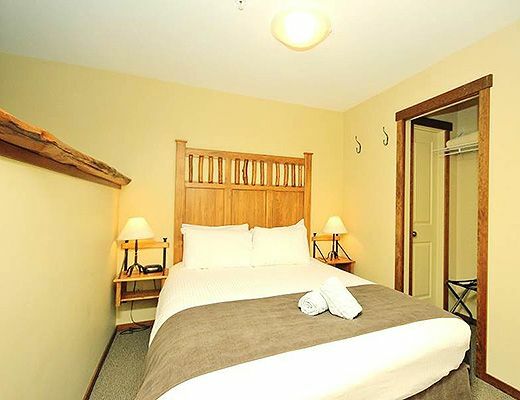 On the third floor at the Ski in / Ski out Snow Creek Lodge, this studio suite features a 3/4 wall dividing the bedroom from living and dining area. 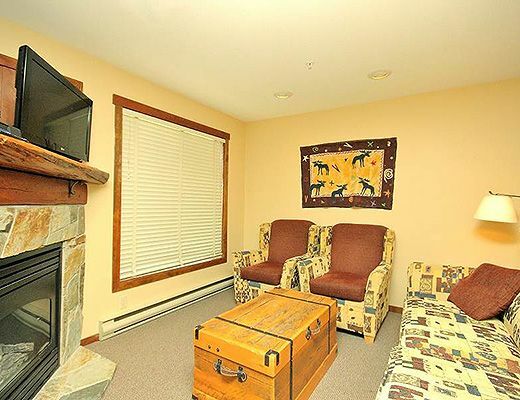 Best suited to a couple, the added convenience of a sofa pullout in the cozy living area allows for a maximum occupancy of 4. 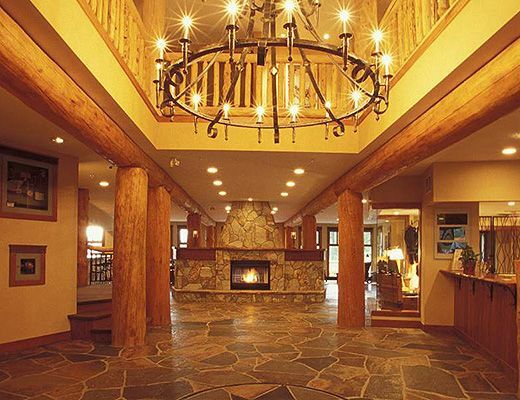 A flatscreen TV and River Rock gas fireplace make this the perfect, mountain retreat after a long day on the slopes. 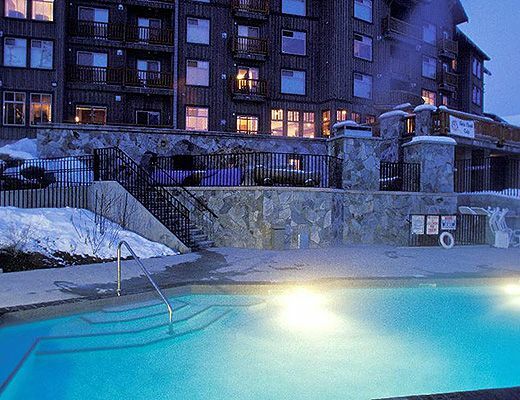 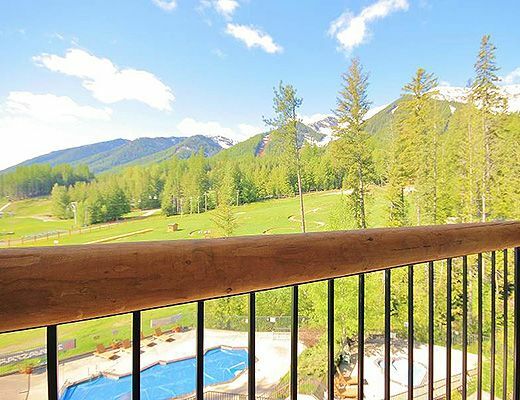 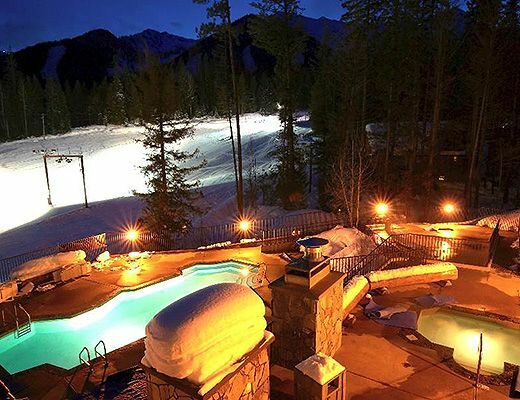 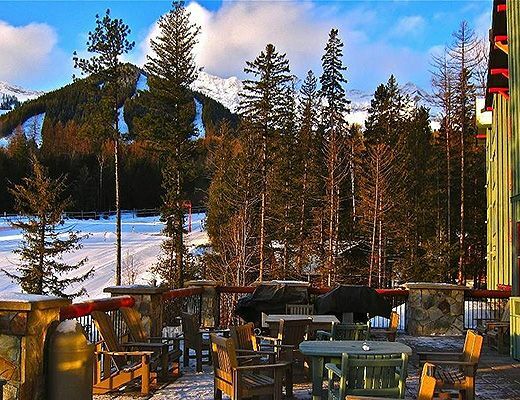 Enjoy ski hill views from your Juliette balcony overlooking the lodgeâ€™s outdoor heated pool and hot tubs. 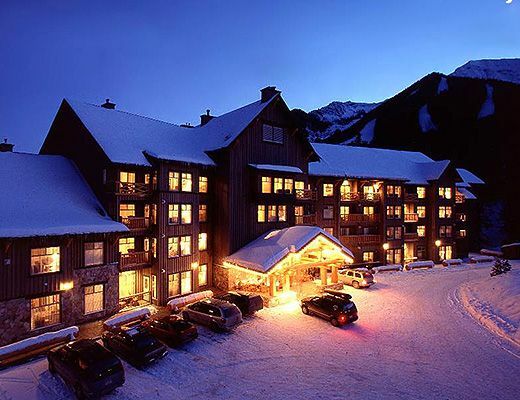 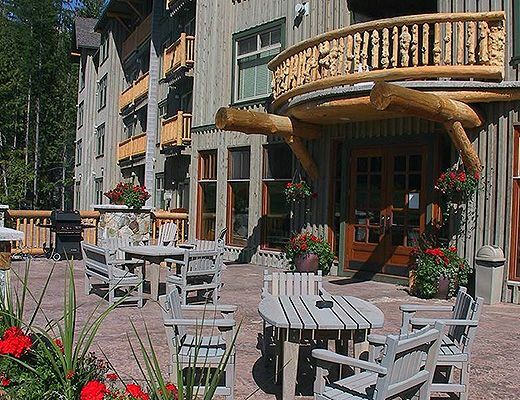 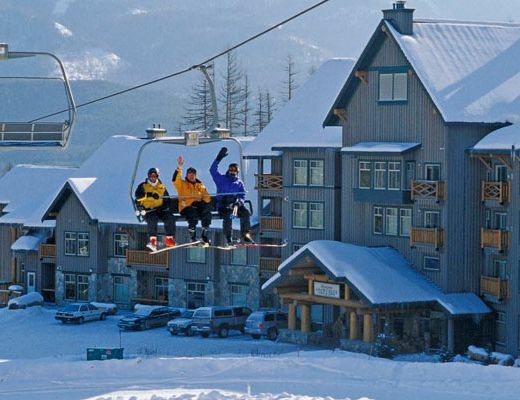 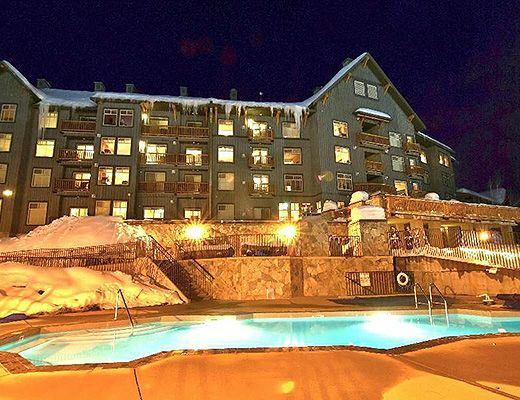 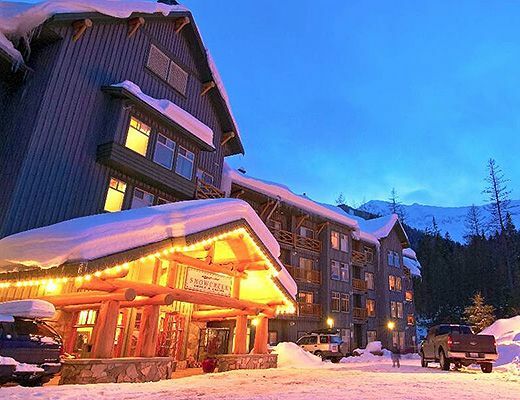 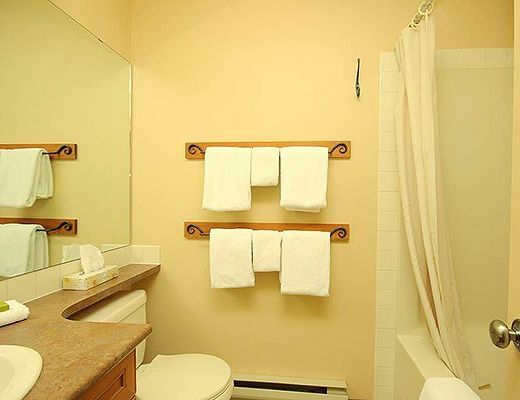 Other lodge amenities include a basic fitness room, ski lockers for each unit, secure undercover parking garage plus on site ski and snowboard rentals.